Already a member of Congregation Adas Emuno? Then feel free to log in to proceed to the Members Only sections of our website. Not yet a member of Congregation Adas Emuno? 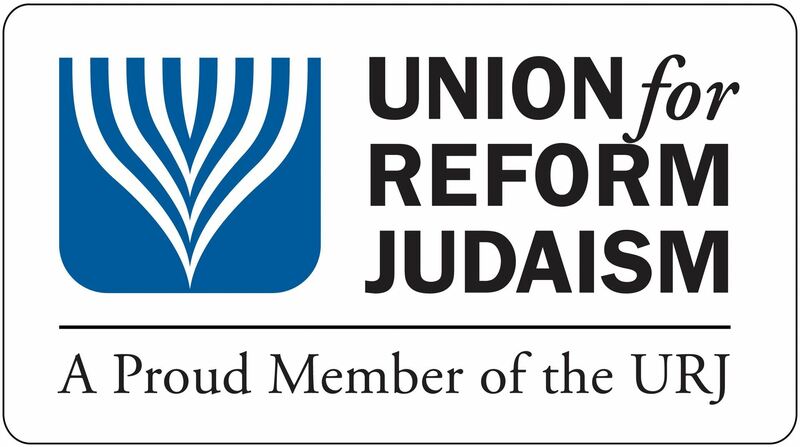 Thank you for your interest in membership in Congregation Adas Emuno, a Reform Jewish synagogue located in northeast New Jersey. We are an inclusive congregation, with a mix of members including couples, families with children, empty nesters, singles, retired people, and interfaith families. We draw our membership not just from Leonia, the town in which we are located, but from many surrounding Bergen County towns, such as Edgewater, Englewood, Fort Lee, Tenafly, Closter, and as far away as Lodi, Haworth, and Weehawken. We are always happy to add new members to the Adas Emuno family and pride ourselves on providing a warm welcome to prospective and new members. We invite you to experience the warmth of our congregation for yourself and to find out more about us by attending one of our Shabbat or festival services. Annual dues are effective from July 1 thru June 30. Membership includes tickets for the High Holy Days. Download a Membership Database form.